I’ve heard of ants in the pants, but this? 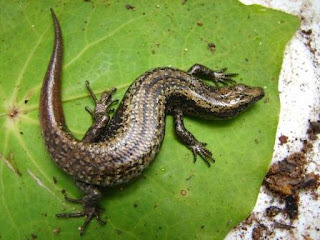 He’s charged with “plundering New Zealand’s wild gecko and skink populations. I looked for a photo of a skink. Here it is, or at least one of a New Zealand variety. Source.